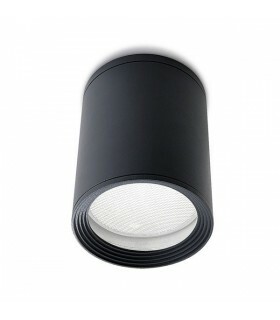 Outdoor Luminaires There are 21 products. 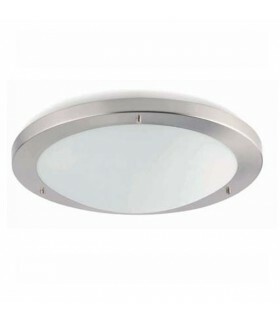 Outdoor LED ceiling lamp in the shape of an Ellipse. 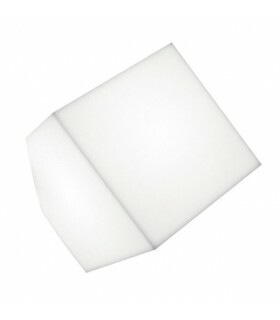 IP66 resistance.Recommended bulbs:2 x 14 W E-27(Not included)2 x 6 W LED e-27 A60(Not included)Two sizes: Ellipse PF / 30:12 cm x 30 cm (Size 01) Ellipse PF / 50:12 cm x 50 cm (size 02) Finished in White. Ceiling "YUCCA 3". Dimensions. Ø40cm. Depth: 10cm. 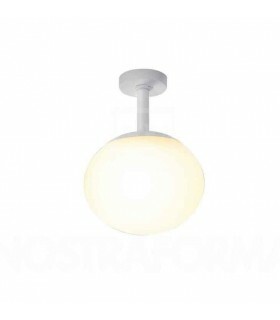 Round luminaire made of metal with a diffuser gray and translucent glass dome finish. 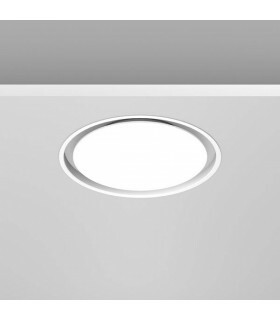 Mounting both outdoors and indoors, IP44 ideal for bathrooms. 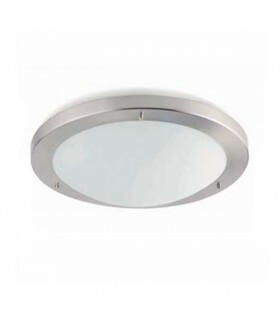 It incorporates socket compatible with Bi-Pin halogen lamps or low consumption. 2x E27 60W max. Bulbs not included. (See our catalog of bulbs). Delivery 7 days. 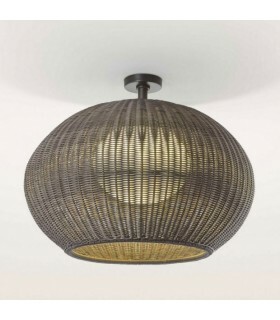 Ceiling "YUCCA 2". 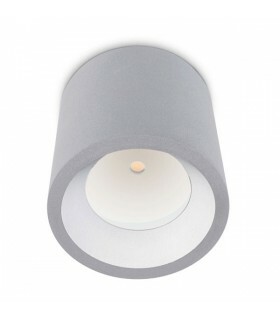 Round luminaire made of metal with a diffuser gray and translucent glass dome finish. 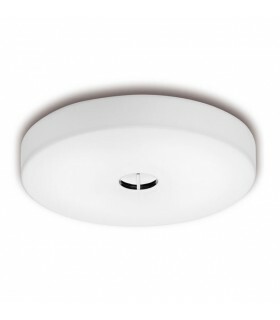 Mounting both outdoors and indoors, IP44 ideal for bathrooms. 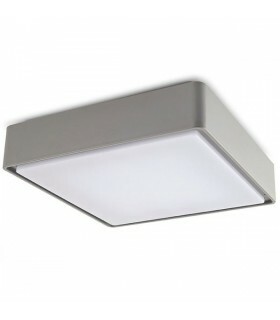 It incorporates socket compatible with Bi-Pin halogen lamps or low consumption. 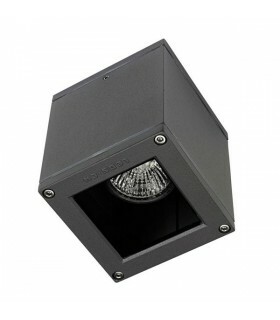 2x E27 40W max. Bulbs not included. (See our catalog of bulbs). Dimensions. Ø30cm. Depth: 8cm. Delivery 7 days.